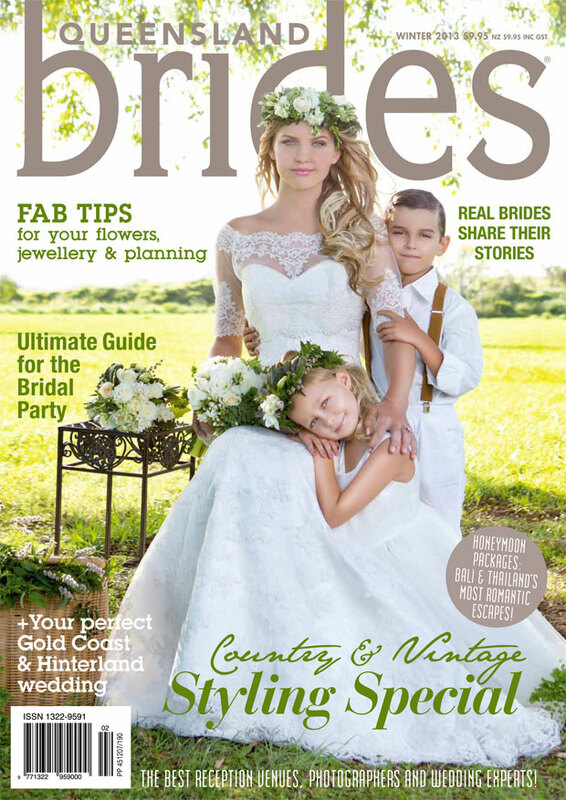 Queensland Brides: QB Winter hits the shelves! 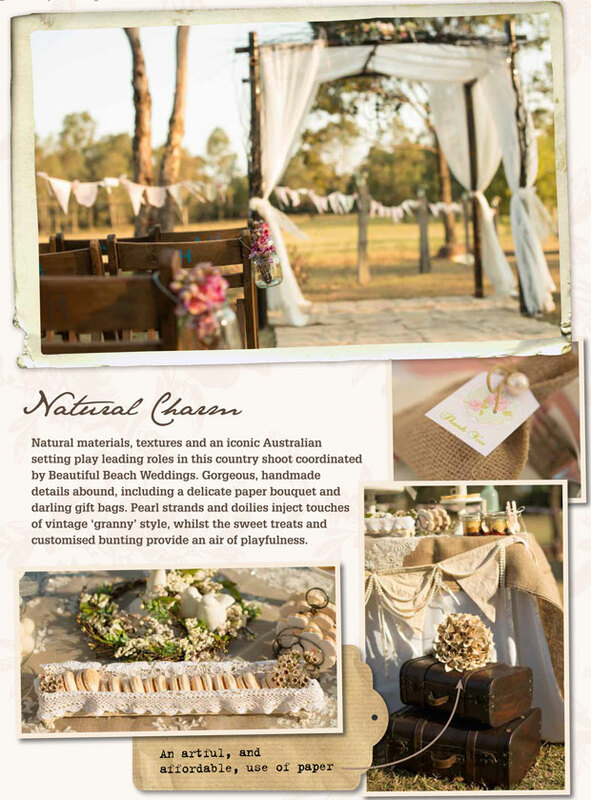 Queensland Brides is excited to announce the release of our Winter 2013 issue! We've got tonnes of styling ideas, beauty tips, stunning gowns, and real bride's stories to share with you. 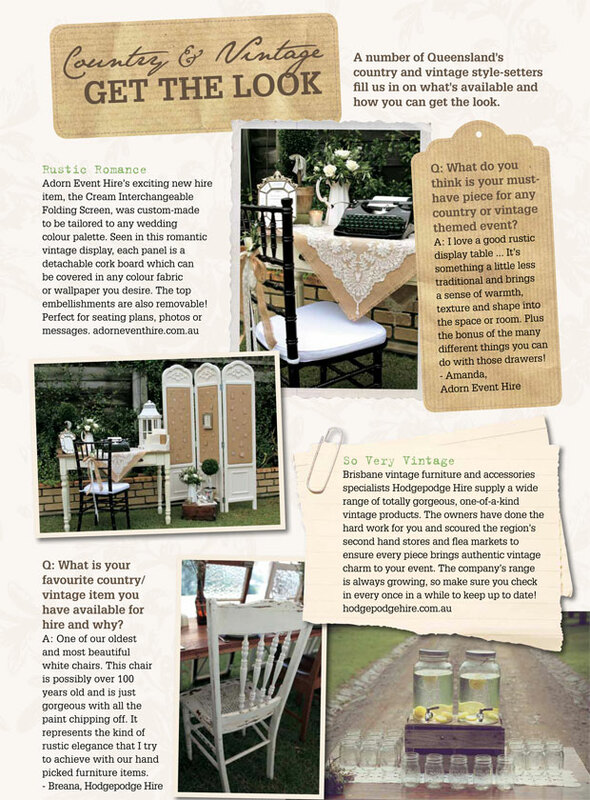 Our favourite part of all is that this is the Country & Vintage Styling Special. Y'all know that this style has been on trend for a good while now, and weddings using this theme are just getting more and more beautiful. We share some fantastic styling ideas that we know you'll love. If you want to grab your own copy of QB Winter, you can get either the print copy (free postage in Australia!) or the digital copy, check out the website for more details.